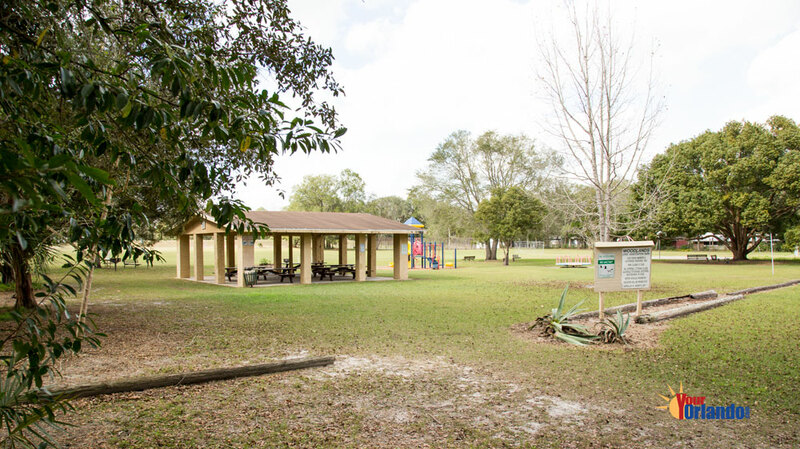 The Woodlands in Longwood, Florida is an established community conveniently located 13 mile north of downtown Orlando Florida. 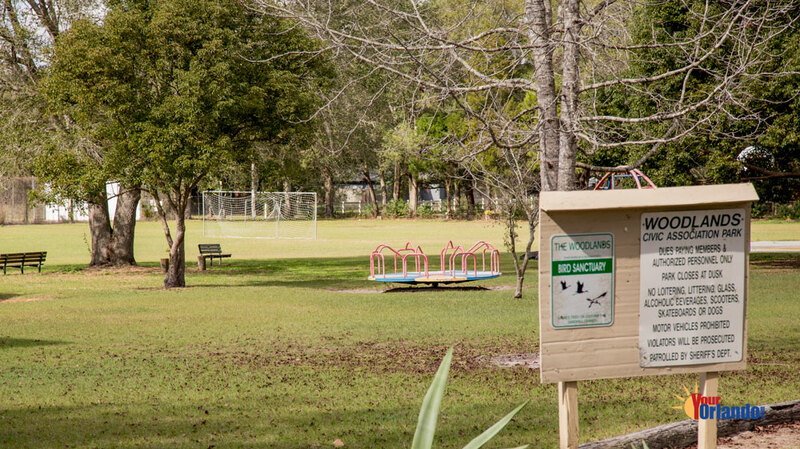 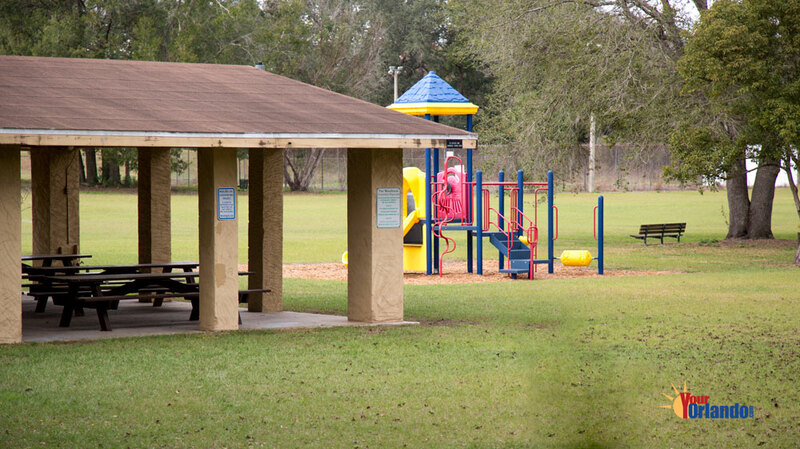 This stable, well-maintained community is a great place to raise a family, with some of the best schools in the area. 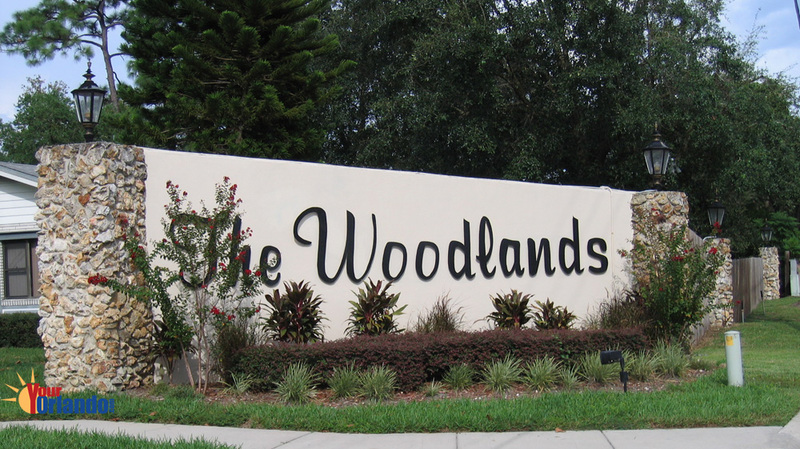 The entrance to The Woodlands subdivision is only one mile from Interstate 4, making your commute to downtown about 20 minutes. 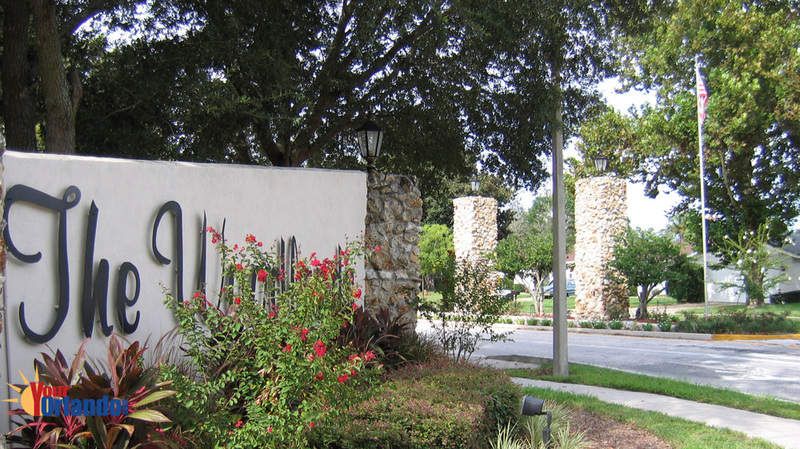 The Woodlands HOA website has community information, contacts and events.